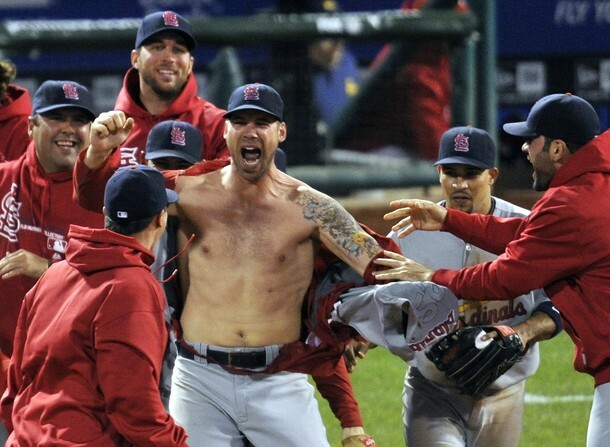 NOTE: When we think of Chris Carpenter’s 2011 season, we mostly remember the latter part of the year and especially October and tend to overlook the early part of the season — like the ERA that was in the 4’s throughout May and June and the fact he had one win until June 23. So, as a reminder of how things were going at this time five years ago, here’s a look back at some of the frustration of a June 11 game against the Brewers (who were Los Cerveceros that night) with a post I wrote on June 12. Also, at the end, there’s a brief note about a guy I completely forgot existed. Sorry, Andrew Brown. 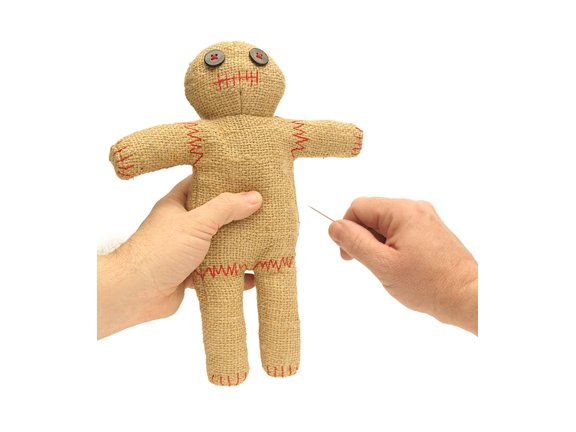 Would the person with the Chris Carpenter voodoo doll please stop poking it? Even a jersey with Cardenales on the front couldn’t keep CC from once again having one bad inning, which also again cost him and the team the game. Los Cerveceros won 5-3 on Cerveceros Day to honor the Hispanic community. CC’s record dropped to 1-6. Things were going well through five innings. He gave up a home run to Prince Fielder in the second, but had only allowed one other hit and struck out four. 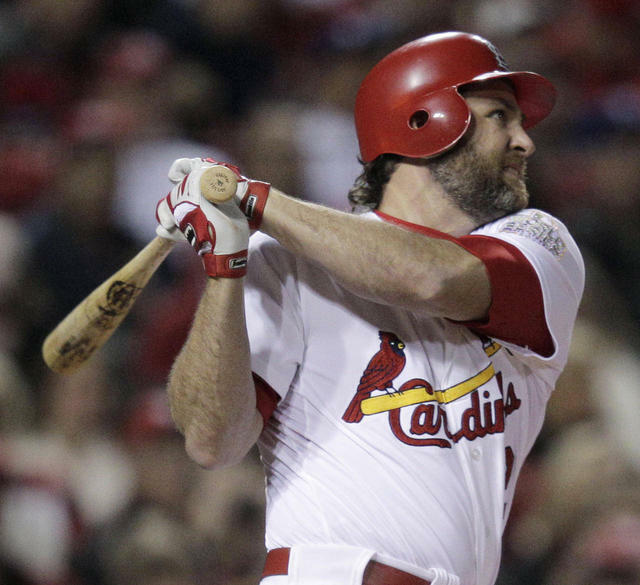 The Cards had tied the game in the fourth, then took a 2-1 lead in the sixth thanks to a Lance Berkman homer off Zack Greinke. 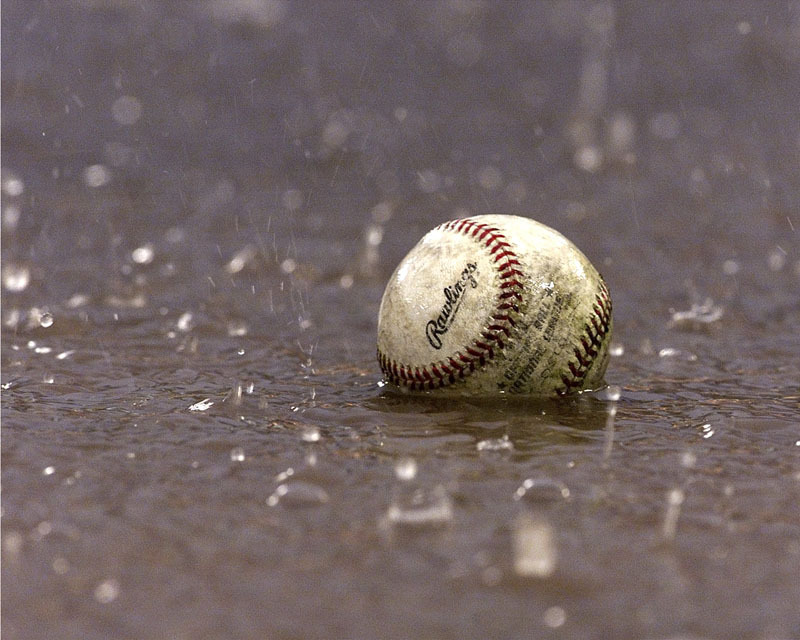 Then came the bottom of the sixth. Those four runs came via a two-run homer by Rickie Weeks (Greinke had singled right before) and a two-run double by Corey Hart that scored Fielder and Casey McGehee, who’d received back-to-back walks. NOTE: Five years ago was a much better time baseball-wise, wasn’t it? We weren’t subjected to daily gushings by the national sports media over THE CUBS!!!!! and so many of those friends and coworkers who now claim to be die-hard lifelong CUBS!!!!! fans were … well, just not paying attention to baseball, I guess. And Joe Maddon was the guy who managed the Rays. 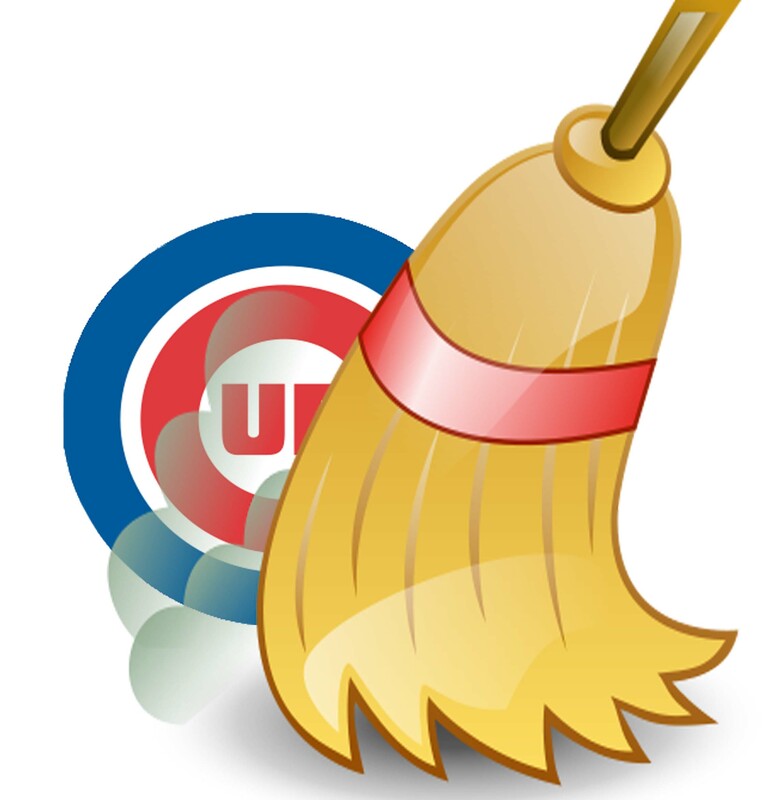 Oh, and the Cardinals were doing things like sweeping the CUBS!!!! 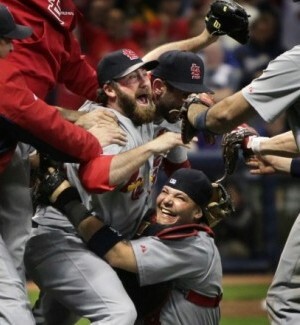 — including two straight games, on June 4, 2011, and June 5, 2011, in Albert Pujols walk-off fashion. And Carlos Zambrano was getting mad about it. 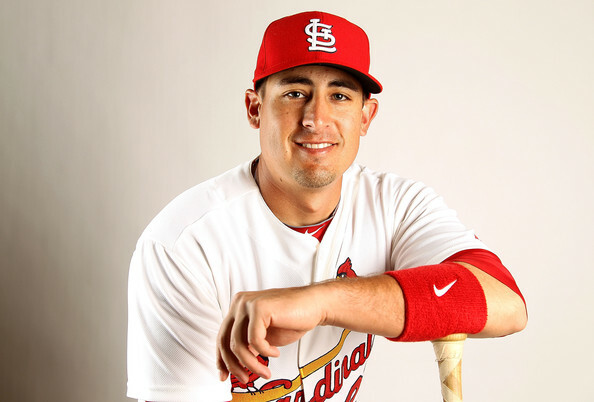 Plus Ryan Theriot — ahem, now Two-Time World Series Champion Ryan Theriot — was doing productive things as a Cardinal. Ah, those were the days … Enjoy this post from Miranda and relive the memories. To see the original post and its comments, click here. 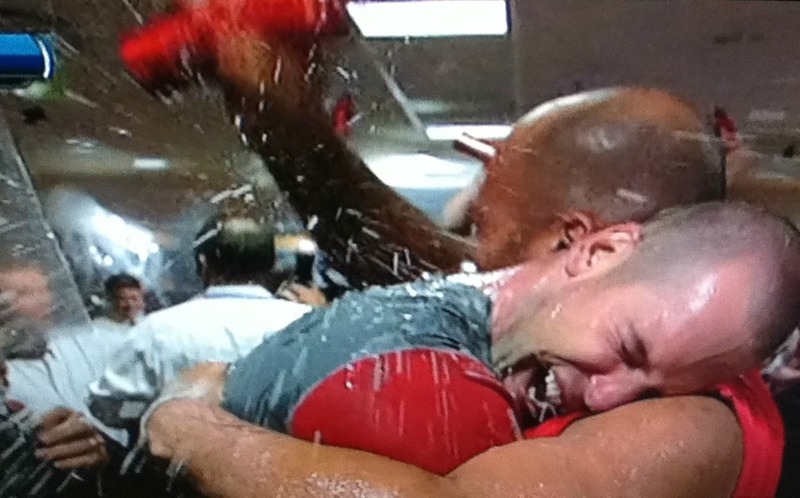 There is nothing better than a Cardinals win. 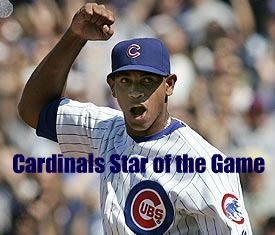 But if there is anything better, it’s a Cardinals win over the Cubbies. 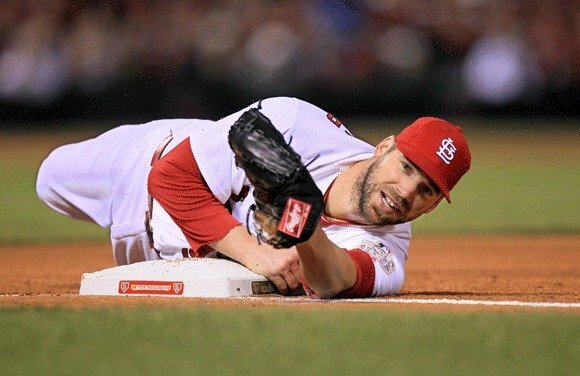 The cherry on top is that Sunday’s Cardinals win over the Cubs meant that it was a SWEEP! And how sweep it was! 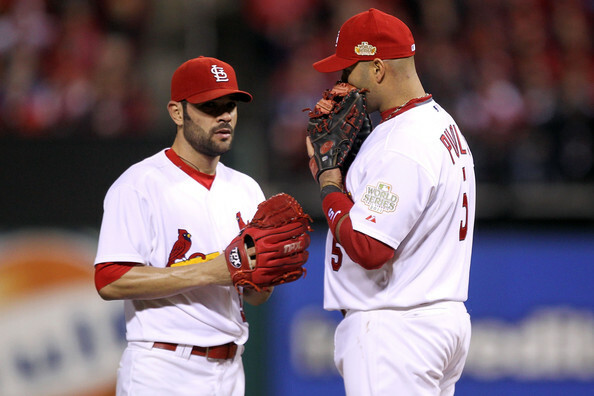 The win Sunday came just as it did Saturday with a walk-off blast from Albert Pujols. Here is Sunday’s shot, if you haven’t seen it (or want to see it again). It was Albert’s 13th homer of the season and his fourth in the past three days. The Mang enjoys playing the Cubbies, obviously! 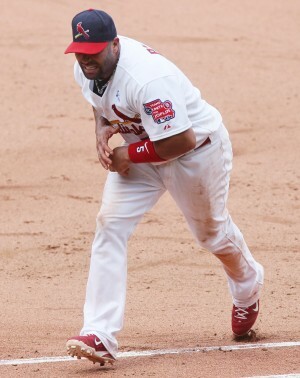 The blast Sunday was one of those in which you and he just knew it was gone once the ball left the bat and his grin and run in to the home plate area only to be mobbed by his teammates left you with the hopes that maybe, just maybe, the REAL Albert Pujols is back! Another good thing about Sunday? Ryan Theriot hit an RBI-double in the bottom of the ninth, to tie the game up. RYAN THERIOT HAS A 19-GAME HITTING STREAK!!!!! How awesome is that!? I say, so awesome!